At Mecum’s annual Kissimmee auction on Sunday this Mustang sold for $2.2 million, making it the most expensive Mustang in the world. The exact same car was last sold in 2013 for $1.3 million. That means this 1967 Ford Shelby GT500 Super Snake has been appreciating at almost $200,000 per year since being sold in 2013. Clearly the most expensive Mustang is very special. It’s more than special, it’s one-of-a-kind. This 1967 Ford Shelby GT500 Super Snake was originally built by Shelby American as a demonstrator for Goodyear and its Thunderbolt tires. 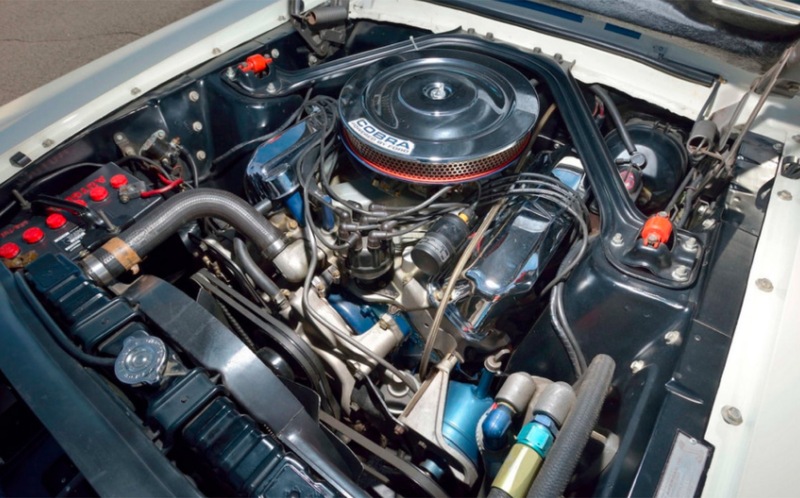 Shelby founder and namesake Carroll Shelby and dealer Don McCain saw a potential market for cars even higher in performance than the existing Shelby GT500 and took the liberty of stuffing the 427 cubic-inch engine from a GT40 race car into a ’67 GT500 specifically reserved for tire testing. The final product was a Mustang with approximately 520 horsepower and a top speed of 170 mph. The Goodyear tire test was a success, although the whitewall Thunderbolt tires were the narrowest ever fitted to a Shelby GT500. 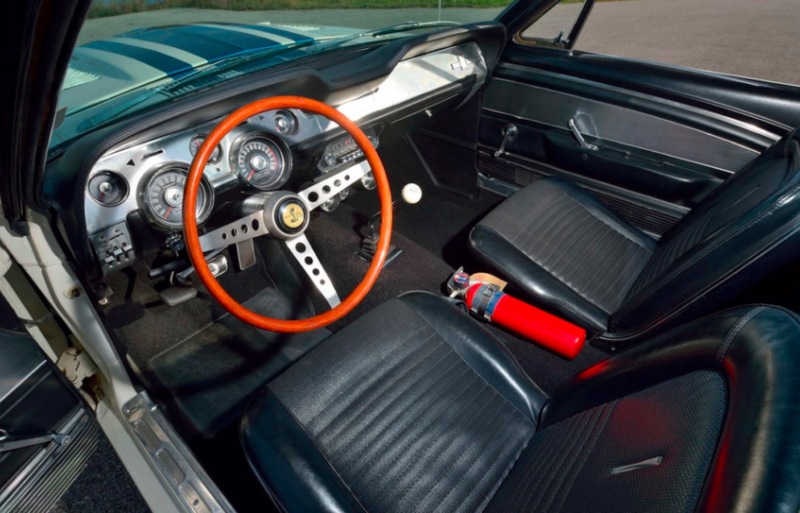 Shelby personally ran the car to 170 mph, and Goodell averaged a speed of 142 mph for approximately 500 miles, therefore proving the durability of the Goodyear tires. At $8,000, the average sports car consumer didn’t leap toward the GT500 Super Snake, which at the time costed more than a 427 Cobra. With no demand, only the test car was built, making it one of the most desirable models for any serious Mustang collector. 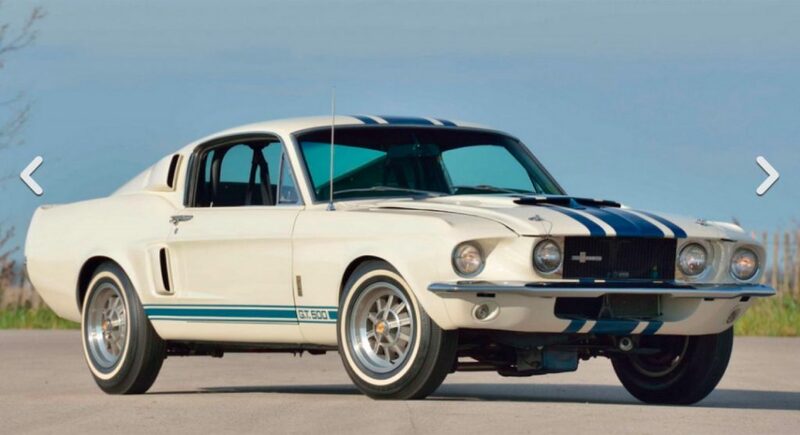 Despite being the most expensive Mustang ever, the original GT500 Super Snake wasn’t the most expensive car at the recent Mecum auction. A Ferrari LaFerrari sold for a hefty $3.3 million and proved that modern cars can appreciate at an unbelievable rate under the right circumstances. It will be interesting to see what this ’67 GT500 Super Snake goes for the next time it’s up for sale, and how long it will keep its title as the most expensive Mustang. No it isn’t. Just get an original 1964 Mustang, and gold plate it. Then it will be worth its weigh in gold! This car I’ve seen in a game. Unbelievably when it came to the image, it was so breakthrough. A great car.